Sherlock Holmes is a private investigator, who often does freelance detective work for the British police. Metropolitan Police Service Detective Inspector Greg Lestrade reluctantly outsources Holmes’ services on a regular basis, as he and his department are often stumped. 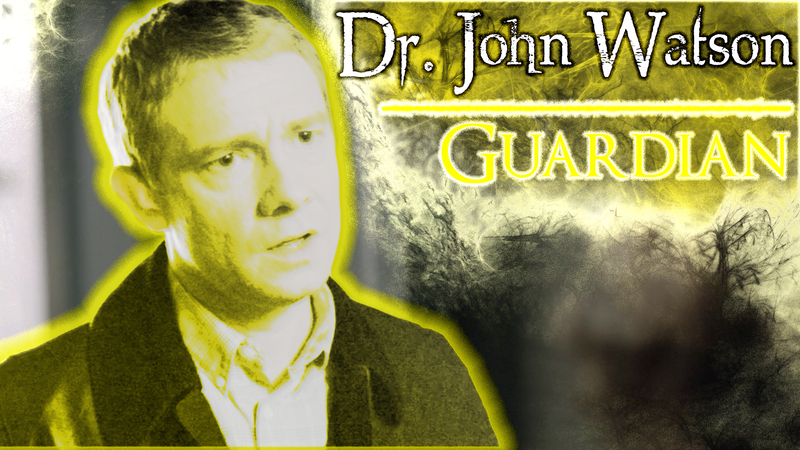 Sherlock shacks up with and subsequently hires an assistant combat medic one Dr. John Watson. Sherlock runs a website exploring the science of deduction. His brother Mycroft holds a high-ranking position within the British government and typically recruits Sherlock to assist in matters regarding national security. 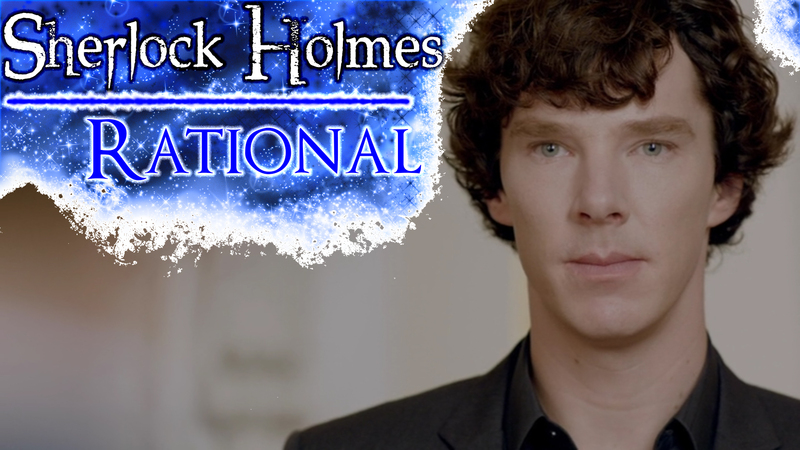 Inventive, resourceful, discerning, and unconventional Sherlock Holmes is a Rational. Dr. John Watson recently returned from military service in Afghanistan with the Royal Army Medical Corps, and suffers from post-traumatic stress disorder. He quickly becomes entangled with Holmes and his shenanigans, and immediately begins work as his assistant. 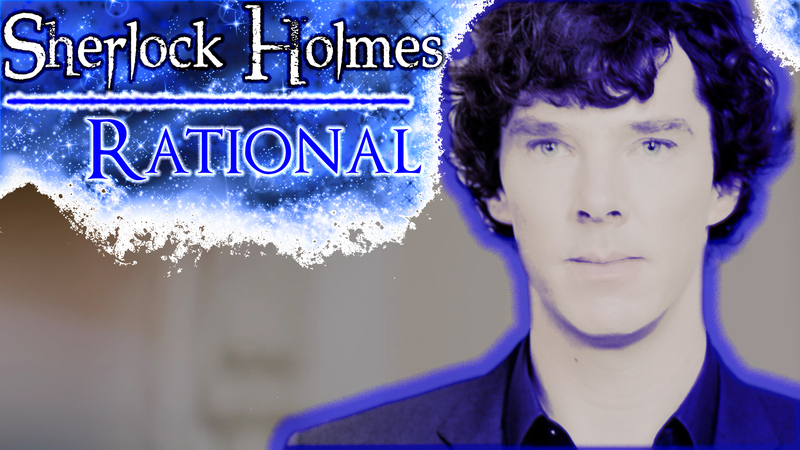 He initiates a blog cataloging and documenting he and Sherlock’s trials and tribulations. Tragically John loses his wife Mary during a case and discontinues his working relationship with Holmes. 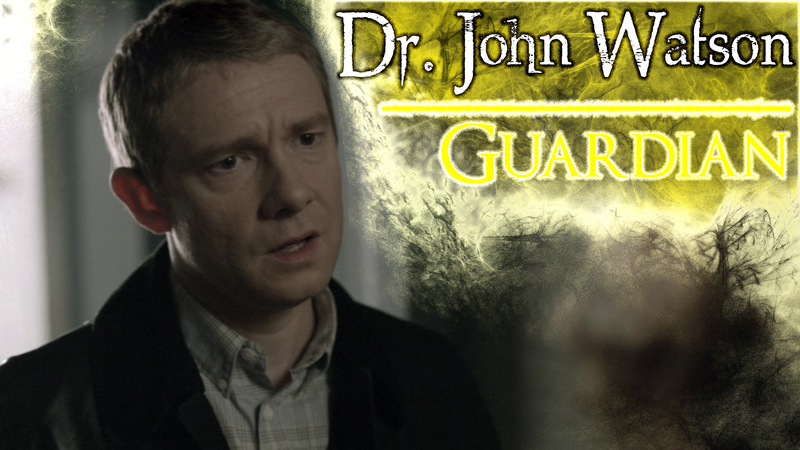 Grounded, intrepid, unpretentious, and classy Dr. John Watson is a Guardian. Sherlock Season 3 Sundays January 19 – February 2, 2014 10pm ET on MASTERPIECE on PBS Sherlock Holmes stalks again in a third season of the hit modern version of the Arthur Conan Doyle classic, starring Benedict Cumberbatch (War Horse) as the go-to consulting detective in 21st-century London and Martin Freeman (The Hobbit) as his loyal friend, Dr. John Watson. Shown from left to right: Martin Freeman as Dr. John Watson and Benedict Cumberbatch as Sherlock Holmes (C)Robert Viglasky/Hartswood Films for MASTERPIECE This image may be used only in the direct promotion of MASTERPIECE. No other rights are granted. All rights are reserved. Editorial use only.